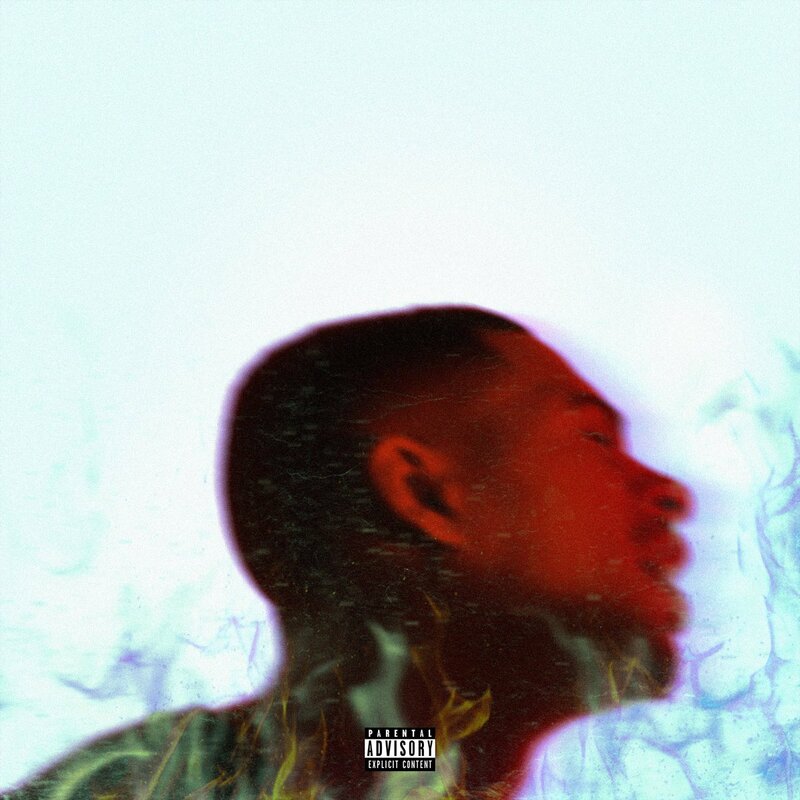 Platinum Fire might be one of the more underrated projects to drop this year, with Arin Ray gaining momentum little by little instead of buzzing heavy like a lightning strike. With the singer still amassing new fans by the day, he has double backed on the project by releasing a deluxe version of the effort with three new songs. “Reckless” is certainly flames, but the undoubted standout from the new batch is probably the Babyface-featured “Always” single. If you haven’t heard the album by now, this is a good time to go back and catch up.